avid viewer of all sports. An experienced board-level communications professional, with particular expertise in sports, entertainment and youth marketing. With over fifteen years experience, I have a broad range of expertise across all media, and have been responsible for managing client relationships for some of the most innovative clients in the marketing sector. As a member of the Executive board, I have significant input into the direction and strategy of the company and have fiscal and talent management responsibility for a key department of 70. Responsible for account management and communications planning for the UK's second largest media communications agency. Have driven client satisfaction scores to their highest ever level, with over 80% of clients active advocates of the agency. As a member of the Executive board, currently managing a team of 70, with media billings in excess of £700m per annum. Responsible for allocating a departmental budget of £2.5m to include staff costs and talent development through numerous training and learning initiatives. Negotiate terms of business with clients, agreeing our scope of work and remuneration. Identify revenue growth opportunities for Mindshare by selling additional out of scope services to clients. Directly lead the following clients: Nike, ITV, News International, Argos, Homebase, TK Maxx, Capcom. Lead planning for a number of sports-focused campaigns, currently working on Nike's approach to 2012. 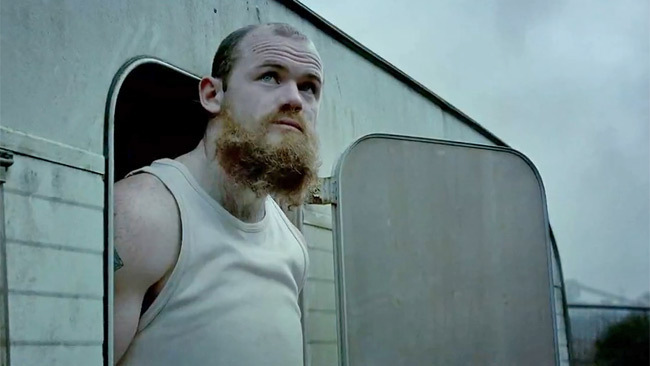 Nike 'Write The Future', Campaign's campaign of the year 2010 and double Gold Winner at Cannes Lions. 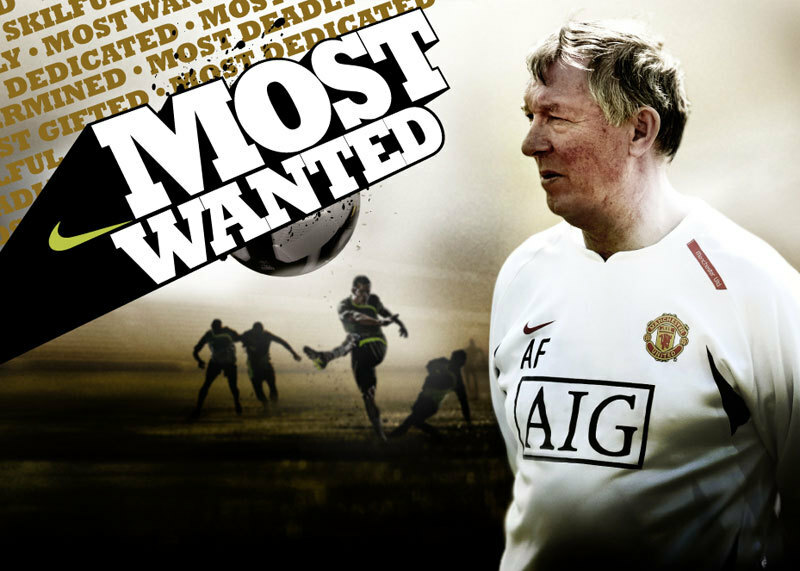 Nike 'Most Wanted', a search for the UK's best footballing talent in the aftermath of Euro 2008 qualification failure - New Media Age winner. Nike Mercurial Vapor IV launch, a revolutionary football boot launch where bloggers, football influencers and Sky Sports were key partners - Campaign winner. 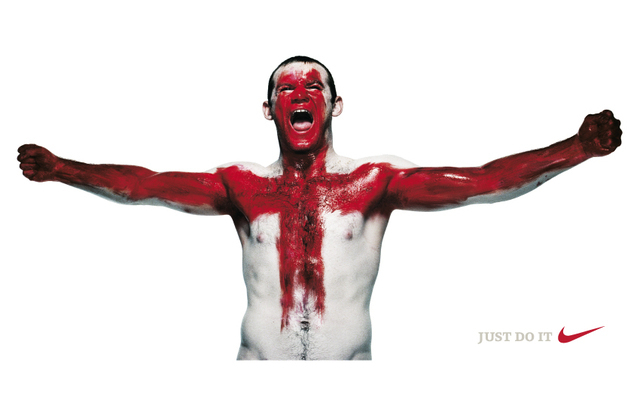 Nike 'St Wayne', distribution of the iconic image of Wayne Rooney on his return from injury during the 2006 World Cup - Campaign, Newspaper Marketing Association Winner. Nike Run London, including producing turning the Metro into an evening paper for Go Nocturnal - Campaign, Media Week winner. Currently rolling out a new communications planning approach, 'Storytelling', across the agency. Integral member of group that orchestrated a recent office move, managing relationships with project managers and designers. Our way of working has been dramatically altered as a consequence of our vision for the move. Joined the company at the outset, part of a team that tripled the size of the business in the first ten years. Promoted to the board in 2001, having been part of teams responsible for key new business wins including Nestle and Britvic-Pepsi. Winner of Campaign Grand Prix for KitKat's Biggest Break and Media Week Grand Prix for Yorkie 'Not for Girls'. Television buying and planning for the UK's largest full-service advertising agency. Clients included Warner Lambert, De Beers Diamonds, Bulmers and Legal & General. Assistant to Sales manager covering Nottingham and Derby CTNs and off-licences.